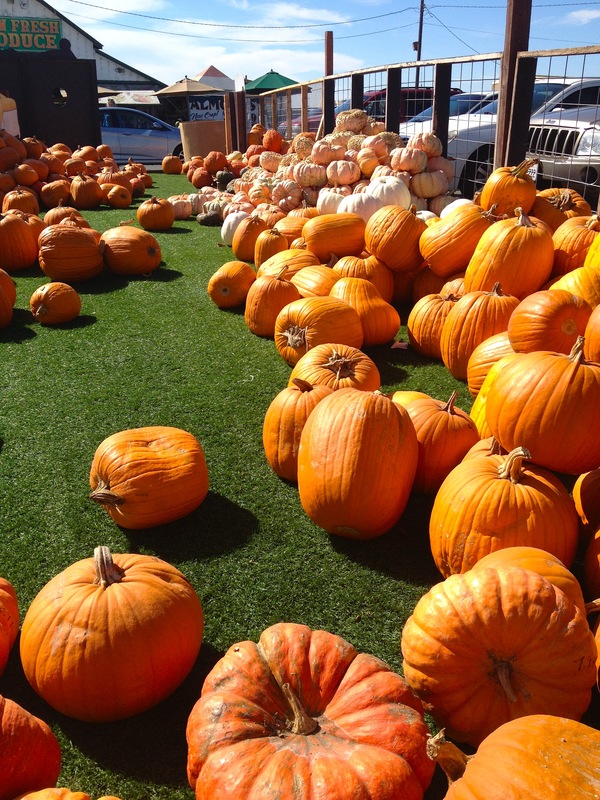 Set amidst a backdrop of agricultural fields, the Farm Fresh Produce Stand just south of Moss Landing is a great stop for traditional and exotic pumpkins at great prices. I selected a cream-colored pumpkin, 2 olive green, and an orange with green topknot, all for only $18. The fruit and produce is fresh and vibrant, with a line of customers waiting to purchase. Inside you will find local salt water taffy, jars of honey, and packages of freshly made fruit bars. A must stop. Only 10 minutes from Carmel.